Manchester United have a mini contract crisis on their hands. 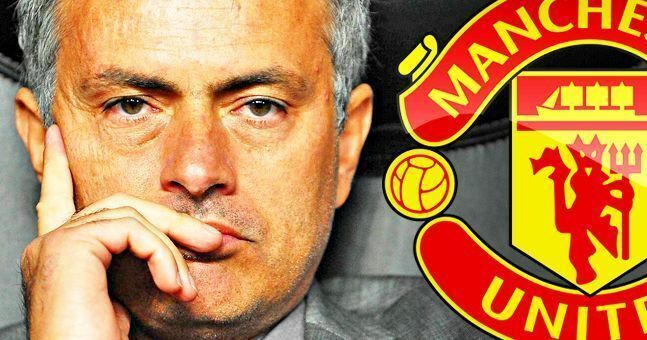 Jose Mourinho has several players within the current squad who’s deals are rapidly winding down. 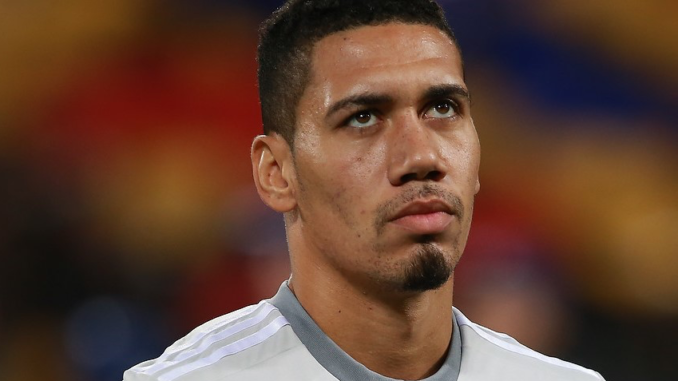 One such player is Chris Smalling, and with the defender becoming an integral member of Mourinho’s starting line-up, it’s understandable that United are keen on keeping him around. According to The Sun, per the Daily Mail, Everton are weighing up a move to sign Smalling on a free transfer, which should speed up things from United’s standpoint. Now the club does hold the option to trigger a one-year extension in his contract, meaning that he could remain a Red Devil until at least 2020, but United won’t want to risk losing him on the cheap. Smalling has become an everpresent at the heart of United’s back line, and ensuring that he stays could well be vital. Sure, he probably shouldn’t be playing week-in-week-out, but as a squad player, the Englishman certainly has his uses. One thing is for certain, he’s far better than Phil Jones. Can we ring up Everton and offer him to them instead? He’s always injured, yet somehow, he seems to keep hanging around at Old Trafford. I’m still not sure what Sir Alex Ferguson saw in him when he bought him.